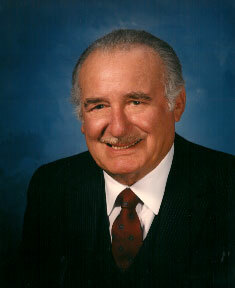 James F. Boccardo was one of the most well known and prominent real estate developers in San Jose. His real estate portfolio originally grew over 60 years around his highly respected legal practice, which dominated the Santa Clara Valley personal injury law field for many years. 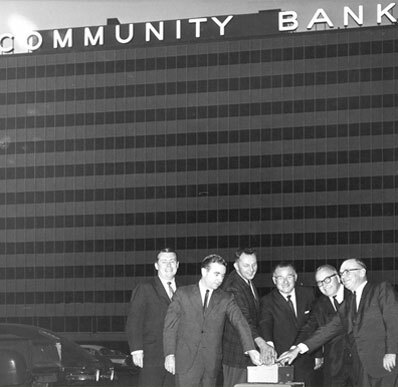 Community Towers once housed the Community Bank of San Jose, which James Boccardo founded in 1963. James Boccardo, long considered one of the best trial attorneys in the nation, had been the subject of recognition in publications such as Time, Forbes, and Town and Country magazines. He also appeared in Who’s Who in America, The Best Lawyers in America and he has been listed in the Guiness Book of World Records for record trial jury awards. His San Jose law firm was located in the Community Towers high rise office complex, which he built in 1963 and owned and operated until 1995. The office complex consisted of two high rise buildings and 24 stories of professional offices. Community Towers once housed the Community Bank of San Jose, which James Boccardo founded in 1963 and later sold to the Bank of Mexico (Banamex). His interest in banking came from his father, John Boccardo, who was associated with A.P. Giannini in the early days of Bank of Italy (now Bank of America). James Boccardo, in addition to his banking and legal accomplishments, was a prominent landowner and rancher. He owned cattle ranches in northern California and Nevada. Boccardo has syndicated many shopping centers, hotels, and commercial and industrial developments in Santa Clara County and elsewhere. Boccardo Management Group, LLC manages the Boccardo real estate holdings, which range from office, R&D, warehouse, retail, and bare land.